Switzerland isn’t planning to introduce sanctions against Russia, and will only levy them should the UN Security Council approve the new measures, says the Swiss ambassador to Russia. 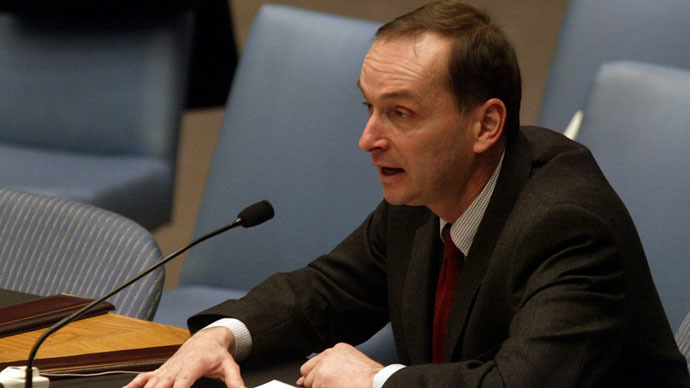 "If the United Nations Security Council is introducing sanctions against some state, Switzerland, that became a member of the UN in 2002, is joining them like any other member of this organization, even if it does not like it,” Swiss Ambassador to Russia Pierre Helg told RIA Novosti Wednesday. “This is probably the only case when Bern will follow international sanctions and implement them as well," the ambassador said. Russian President Vladimir Putin has told the West that sanctions against Russia are unsanctimonious. The Russian president maintains that only the UN Security Council should have the power to make decisions on sanctions and military force. Switzerland, which isn’t part of the EU, hasn’t pioneered sanctions against Russia, but has mirrored US and EU actions. The country currently has no intention of joining the western sanctions against Russia, the ambassador said. Switzerland can only introduce “restrictive measurespreventingbypassing sanctions [by the west], for example some unusual increase in the operations volume,” Helg said. 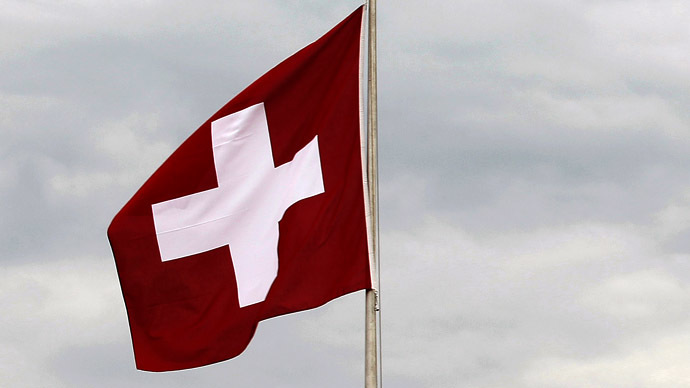 Switzerland’s measures against Russia fall short of the broader economic sanctions the EU and the US have introduced, which have halted the sale of defense equipment and tightened the ban on Swiss financial intermediaries. Relations between Russia and the West have soured over the crisis in Ukraine with both sides swapping sanctions. 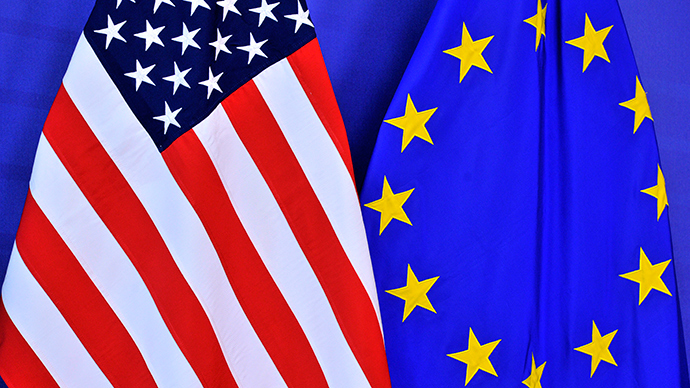 The EU and United States began sanctions in March, with the latest round coming in September. In August, Russia banned agriculture imports from countries that have imposed sanctions against it: the US, the EU, Canada, Norway, and Australia.